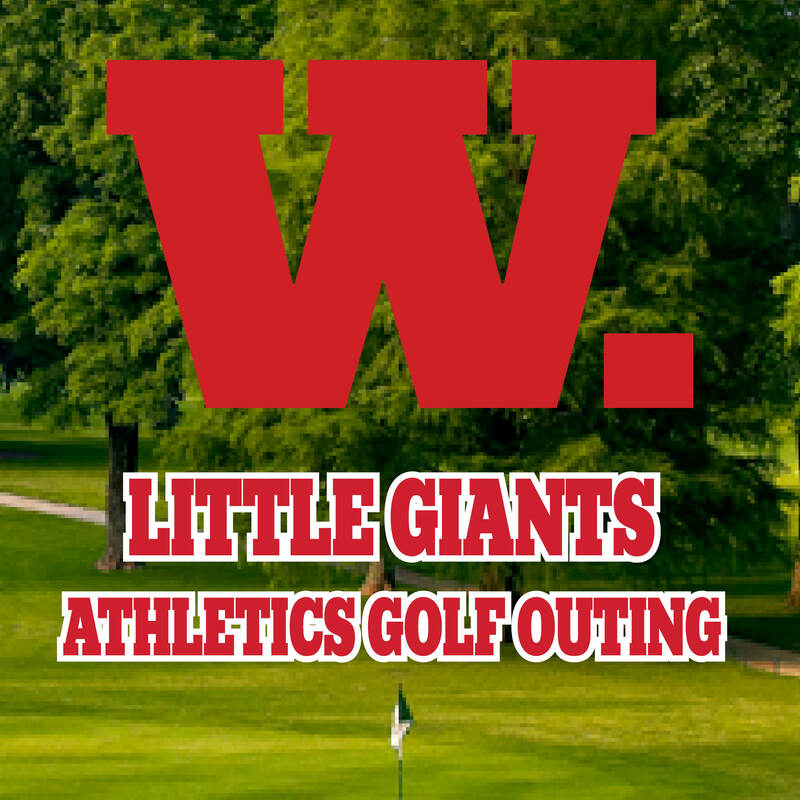 The Little Giants Athletics Golf Outing will take place at The Country Club of Indianapolis. The event will take place on Monday, June 10 in a scramble format and will feature Wabash Teams, including coaches and student-athletes, at every hole. All event proceeds will go to enhance the Wabash student-athlete experience. Course challenges golfers of every skill, leaving a memorable impression and a desire to play it again and again!